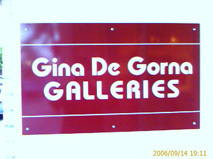 I won the quarterly art competition of Gina De Gorna Galleries. 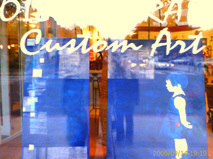 My paintings will be exhibit there for a month, beginning September 14, 2006. 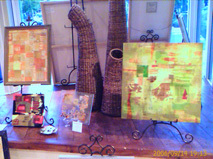 The opening reception will be September 14 from 6pm till 9pm, during the Kirkland art walk. The Kirkland Gallery Association features special artist receptions and rotating shows the second Thursday of each month from 6:00 to 9:00pm. Take advantage of the convenient, covered and free four-hour parking at the new Kirkland Library Building. 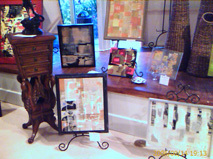 There will be plenty of other art to see!